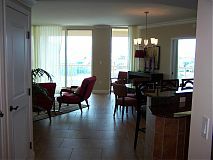 This luxury vacation condo is a must-see for a fantastic home exchange. With over 2,000 square feet of living space, this is a spacious property with three bedrooms, three full baths, and one half bath. The condominium sleeps up to eight guests in its three roomy king size beds and trundle. 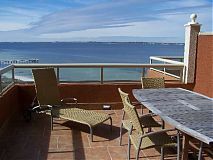 You can gather the family around the 42-inch LCD TV, enjoy a meal prepared in the upgraded kitchen, catch some sun on the ocean-view terrace, or enjoy a cool sea breeze while you grill out on the covered balcony. There are breathtaking views from every room. 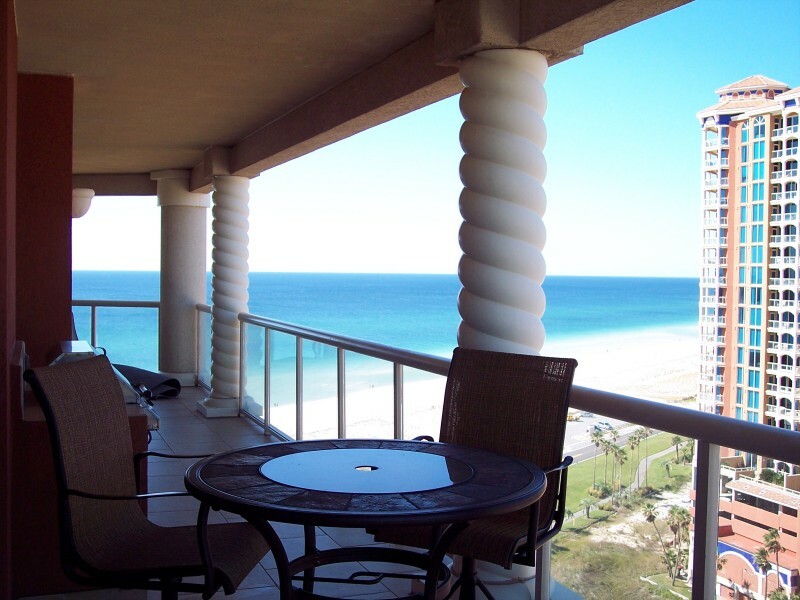 One look at the sprawling scenery of Pensacola Beach’s world-famous white sugar sand beaches, the gorgeous tilework throughout the unit, and the sun-drenched living room, and you’ll know why this vacation home is the highest rated Platinum unit from both Sterling Resorts and Resortquest, Inc. The resort it sits in features a dazzling ocean view pool and spa. 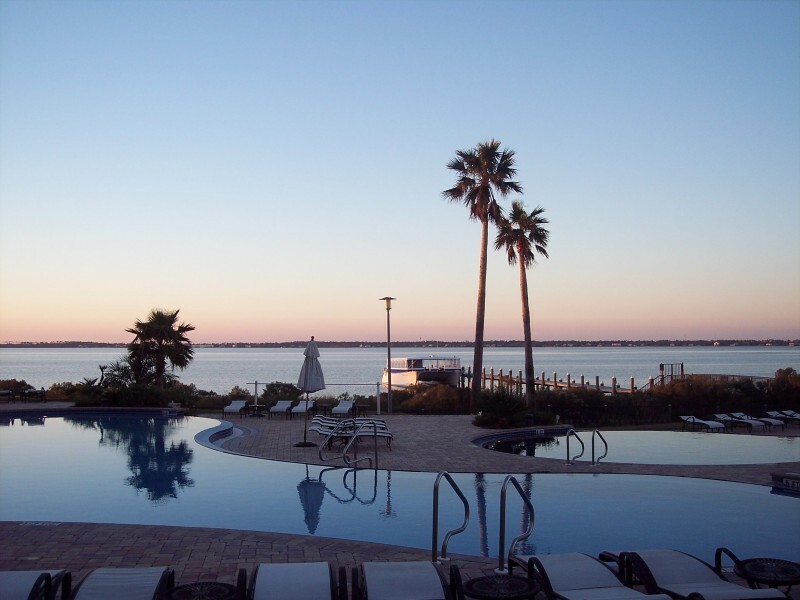 This beautiful holiday exchange property is located on the island in Pensacola, FL. Though it’s hard to get over the extraordinary white sand beaches, Pensacola also has a lot of other attractions to offer. Located in the panhandle of Florida, it is a city with a rich history. It has been under the flag of Spain, France, Great Britain, The Confederacy, and The United States of America, so it has a lot of cultural influence from around the globe. 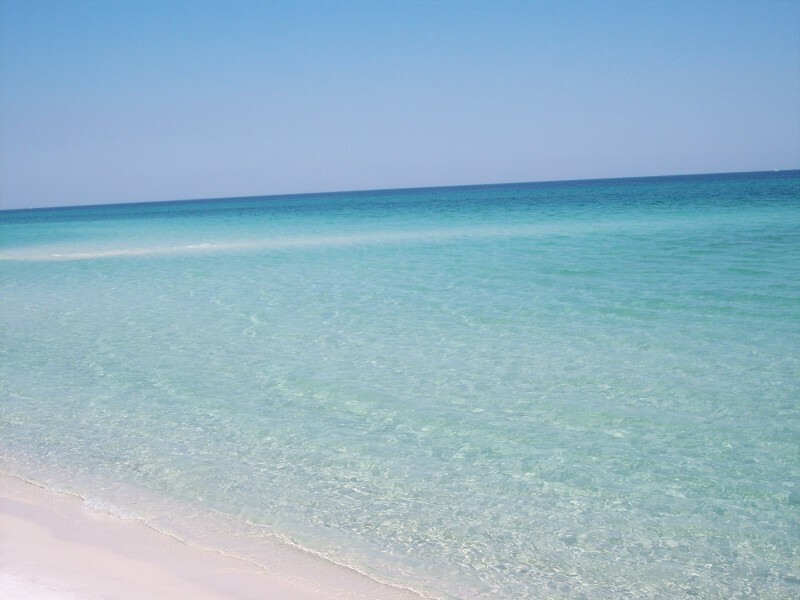 Once you’ve seen the cerulean oceans, you’ll know why they call it the Emerald Coast (another perk of which is some of the best red snapper fishing in the world). Downtown Pensacola is home to a host of unique shops and boutiques, restaurants, and a number of bars and live music venues. Lovers of the great outdoors will also find plenty to do in Florida’s lush landscape, as Pensacola is home to a host of parks and trails – a great location for vacation home swapping. This exclusive condo has plenty of room and a view that simply can’t be beaten. 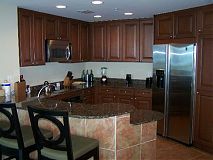 There is ample space and all of the amenities you’d expect from one of the top-ranked properties around. 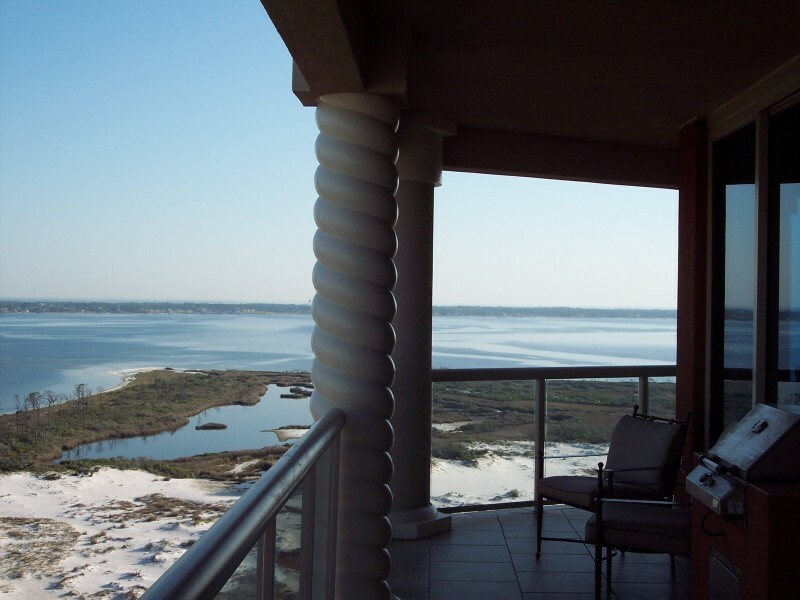 Pensacola is a fabulous destination for travelers with all kinds of interests, whether you’re looking to relax on island time or get out and about for some adventure. 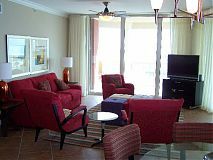 Located on the island at Pensacola Beach Florida,just 30 minutes from Pensacola Regional Airport.